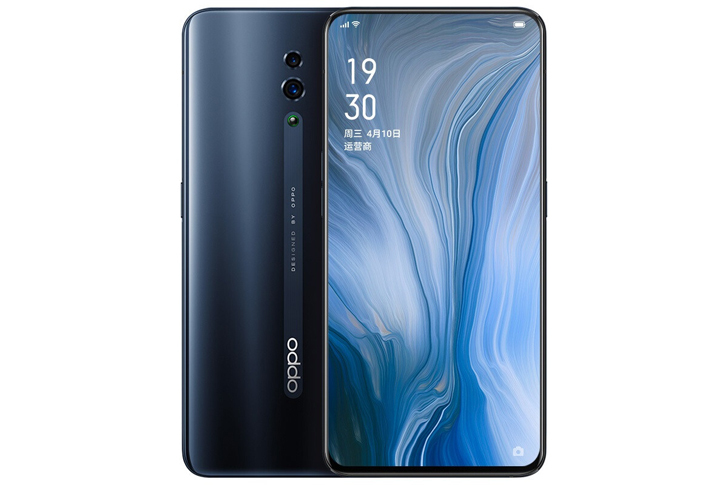 We know Oppo best as the sister company of OnePlus, with both manufacturers often sharing the same hardware across their products. That's not fair since Oppo is innovating a lot lately, especially in the camera sector. We even had the chance to test its prototype 10x optical zoom camera at MWC back in February. Then, in March, the company revealed in a flashy but meaningless video that it's working on a new device called Reno, scheduled to be released on April 24. 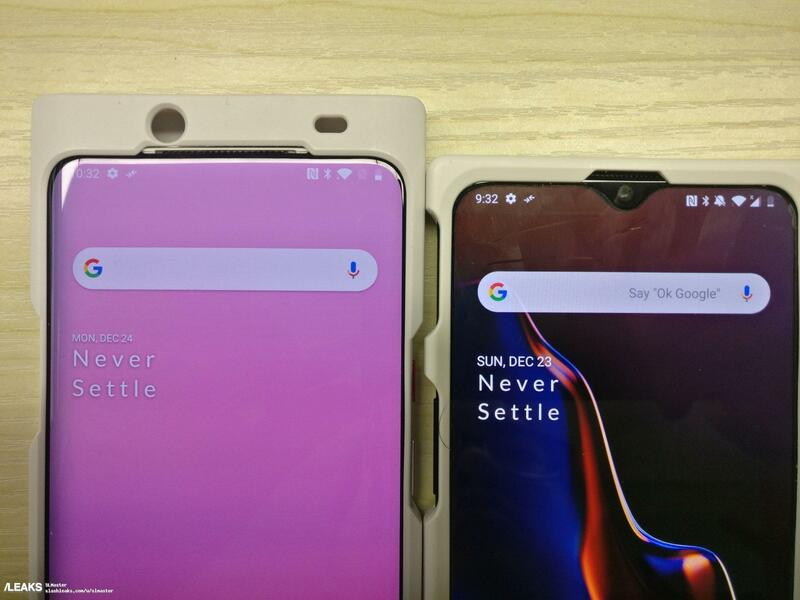 Now, we've gathered more evidence from this device's specs in a full leak over at vopmart.com. It's sporting a 5x optical zoom camera, a sliding mechanism, and a ToF (Time-of-Flight) camera.